Yesterday I watched the JISC Research Integrity Conference online. The conference was of interest to me because it took a look at the real issues being faced by institutions in the research data management arena. There is an increasing emphasis being placed on preserving research data for future re-use and safeguarding research integrity and this throws up a number of technical and strategic issues. UKOLN is involved in the Digital Curation Centre who have done a lot of work in this area and I’m always keen to hear about new developments. Mediasite requires a Mediasite Recorder and the Mediasite EX Server Software. The Mediasite recorder is a purpose built device that automatically captures, synchronises and compresses the audio, video and presentation material in a lecture/presentation. The Mediasite recorder automatically uploads the synchronised/compressed content to the Mediasite EX server for streaming live/on-demand. Content is streamed without pre or post-production, and is available on-demand either immediately after the presentation has finished (an hour long live stream is available on-demand within minutes), or after you have edited the content. The Mediasite EX server allows content to be managed, branded, cataloged, secured and automatically integrated in a website/LMS with existing Active Directory/LDAP. The Mediasite player also comes in two player versions: Classic or Microsoft Silverlight. It can be streamed simultaneously in each. Currently Mediasite will not work on a mobile devices but version 6 (planned for winter this year) should be able to do this. JISC are using a hosted version of the Mediasite EX Server and are clearly planning to use it for forthcoming online events. They have created a useful page on the JISC Web site describing Mediasite features and explaining the technical requirements. Some of the most interesting are the ability to switch between the presentation and the streaming video and reorganise the layout using the side buttons. There are also opportunities to use polls and ask questions. So at ALT-C 2011 I am trying a new idea in order to capture, create and engage in that “silent” online time. Probably the best way to describe what ALT Live Beta is, is if you have ever watched Glastonbury or T4 on the Beach on the television, as well as the “front stage” stuff, they also have a room back stage where they chat, discuss and interview the people who have just been on stage. ALT Live Beta is a live internet video stream of the “back stage” of ALT-C 2011. Details of the amplification of ALT-C are now available. James reflections on the event are available from his blog e-Learning stuff. OK, back to JISCres11….Unfortunately despite the preparation the online side of the JISCres11 conference was plagued with technical difficulties, most of these relating to the viewing capacity. The amplification got off to a shaky start and even before the online viewing had begun there appeared a message stating that “The connection limit has been reached!“. 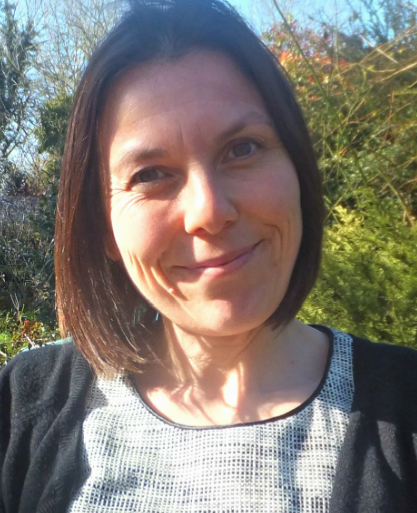 At first it seemed like the technical issues had been overcome and we were treated to an introduction to the day by Rebecca O’Brien but the problems persisted throughout the morning. 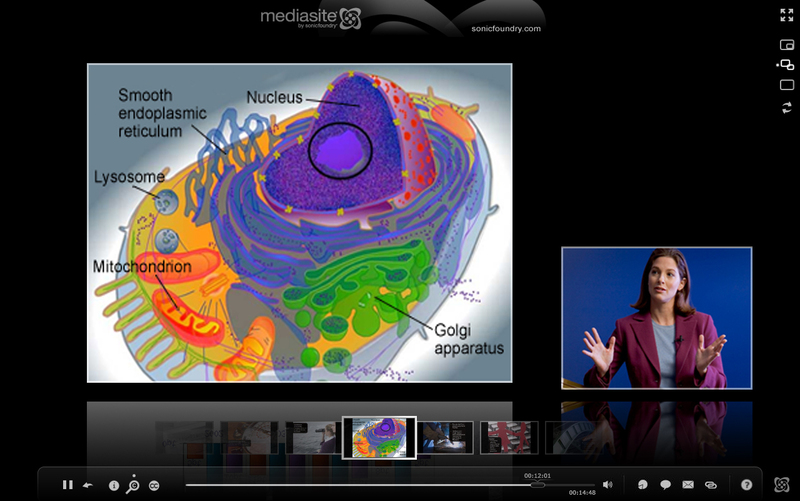 The Mediasite AllinOne version offered a Slide area with the presenter inset in a small box. There were also two twitter feeds – JISC Live stream and a #jiscres11 tag search. Unfortunately there seemed to be a problem with the Twitter search and tweets were delivered in reverse chronological order with some as old at 150 days being delivered! The Mediasite Classic Player version (which apparently doesn’t require silverlight) offered a larger screen for the presenter and a smaller screen for presentations. This layout worked better for me. Mediasite itself offers many ways to set up the layout and later in the day we were provided with a more out of the box layout in an attempt to sort out some of the technical problems. An example of the full screen standard version an be seen here. When Mediasite worked the quality was excellent. The picture and sound were both clear and there were no delays or interference. The camera operator did a great job too of spanning out on the audience and focusing on the speaker. All in all it was as like being in the room. As the Twitter feed on the AllinOne layout wasn’t particularly helpful I did have to keep flicking back to TweetDeck to tweet so the “dedicated one-stop-shop online area combining the livestreamed video, twitter feeds and links” didn’t really work for me. During the first plenary a lot of people had problems connecting. After a broadband problem I couldn’t get in again and it became clear that the event had reached it’s full capacity. Apparently 85 people tuned in for the opening plenary, which much have been a few more than they expected. Note to self – Event organisers should make efforts to anticipate the remote audience numbers and make provision accordingly. One way to have avoided the issue would have been to ask for expressions of interest in the streaming prior to the event. This way JISC could have gauged numbers better. Also when using a commercial provider it’s important that they are notified of the possible numbers too. The live tweeter on @JISClive put considerable effort into responding to the comments related to streaming and announced that all the presentations would be available asap and the those interested could email events@jisc.ac.uk and would then be emailed the links. They also explained that they’d reached maximum viewing figures and would increase capacity for the next session. The afternoon’s plenarys were delivered on the whole in a smoother fashion but at times the video caused my browser to hang, I’m not sure if this was my fault with my flaky broadband, or due to other reasons. Unfortunately for me it interfered with viewing and I missed quite a bit of the plenaries. I’m planning to catch up by watching the archived recordings. Nevertheless technical difficulties are part of life and the team put a lot of effort into contacting people and keeping them informed of the situation which really helped. I think Mediasite has the potential to work well, it might just take a little more practice ;-).